AHA! Another!. Whooo-hooo! 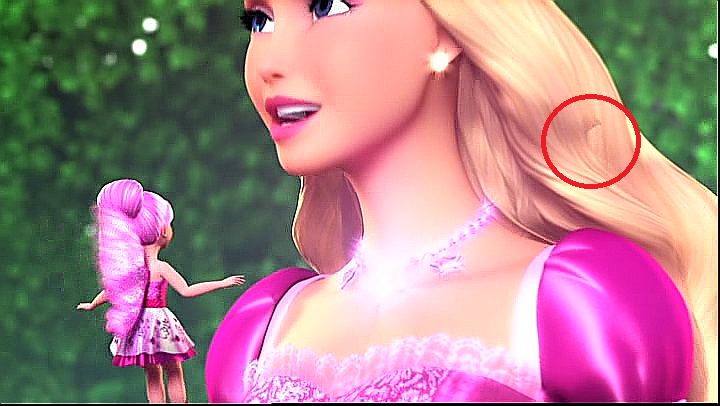 I found another one... and this is also the most common thing on any movies.. Wallpaper and background images in the বার্বি চলচ্চিত্র সমাহার club tagged: barbie the princess and popstar animation failure. This বার্বি চলচ্চিত্র সমাহার fan art might contain প্রতিকৃতি, ধনু, and চতুর. বার্বি Fairytopia: Mermaidia New DVD Cover (2016)! 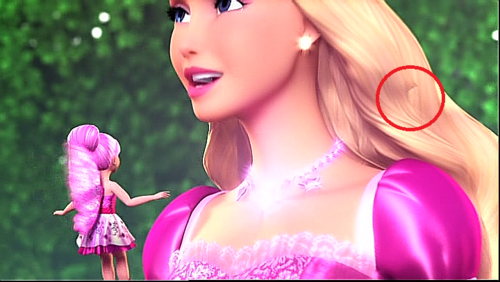 And again Keira is the one to have animation mistakes. My শীর্ষ 10 পছন্দ বার্বি characters!